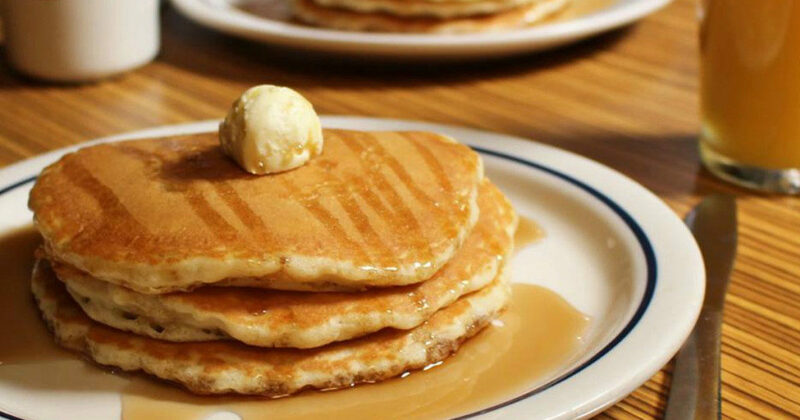 Today Only from 7AM-7PM, head into your local IHOP where they are offering a FREE short stack of original buttermilk pancakes in honor of National Pancake Day! Know that this offer is valid for dine-in only at participating restaurants. Head here to find an IHOP near you.